Jim Vitale was invited to the “daytime” show at Rogers TV to discuss the 2015 Vital Hockey Skills March Break Camp and some of the overall teaching philosophy. Jim discusses how he was trained by a Ukrainian National Coach, what he learned and how he has integrated those teachings into his seasonal hockey camps as well as the full day Summer Hockey Camps. Back to Hockey #SweatForThis was one in a series of commercials featuring Steven Stamkos in 2015. Jim Vitale was asked to come out to tryout for this commercial and play the part of whistle blowing hard-nosed coach. Given Jim’s years of experience both behind the bench and in other media spots the others didn’t have a chance. To find out when commercials like these are being filmed in the Toronto Area? Check out our CASTING page. 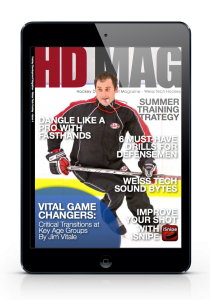 Hockey Development Magazine provides high-quality training for coaches, on a monthly basis. Vital Hockey Skills was asked to contribute an article to the 1st ever edition of Hockey Development Magazine. Jim chose to speak about the critical transitions at key age groups within minor hockey. 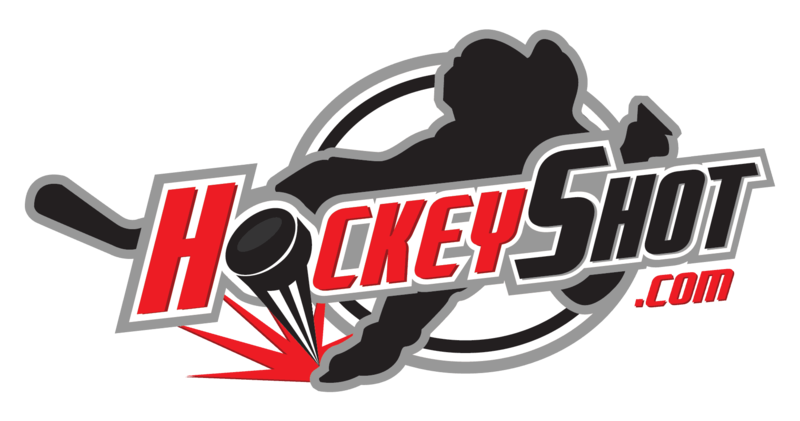 HockeyShot is the largest online specialty retailer of hockey training equipment worldwide. Their mission is to revolutionize hockey skills around the world by offering fun, innovative and accessible tools. Hockeyshot has used Jim to test all kinds of on ice and off ice training aids during his camps and private sessions. 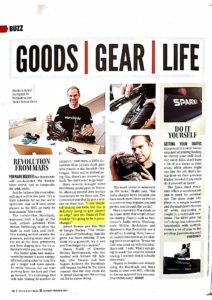 Vital Hockey Skills is a local distributor in the Toronto area. How to Hockey is run by Jeremy Rupke who LOVE’s hockey and wants to help others improve their game. Jeremy and HowToHockey.com have become one of the leading hockey training communities online. A number of years ago Jim and Jeremy connected first through social media and now Jeremy assists at the Vital Hockey Camps in Toronto.